There is no problem in asking anything Serzh Sargsyan, Robert Kocharyan, Levon Ter-Petrosyan in case of necessity, Armenia’s Prime Minister Nikol Pashinyan said in response to question of Aysor.am correspondent whether he is ready to meet with Armenia’s former presidents over Artsakh conflict settlement issue. “In general, the wish to get informed, to learn are very important features but till now no such necessity has been raised. After being elected as country’s PM we asked foreign minister Edward Nalbandyan to meet and present the negotiation process which he did. Of course if a necessity raises to ask anything Serzh Sargsyan, we will naturally do it,” he said. “Such necessity may raise for instance tomorrow and I will ask, the next issue regarding the 2004 may raise, I will ask Robert Kocharyan, issues about Lisbon and Budapest summits may raise the other day and I will ask Levon Ter-Petrosyan,” he said, adding that in case of necessity he will gather all and ask questions. “I have no problem in doing it. Of course, I do not know who will answer my questions and who not, but I will ask in case of necessity,” the premier said. 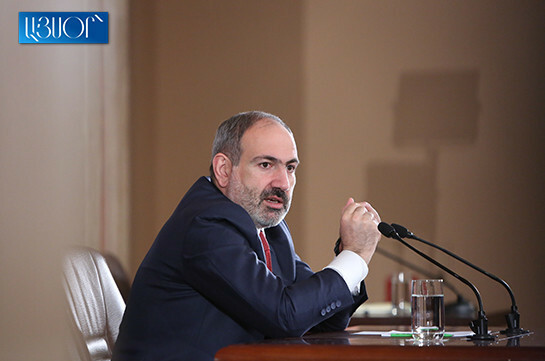 As to the meetings with Azerbaijani president Ilham Aliyev, Pashinyan said he considers their meetings as positive. Nazaryan said that in the cases of corruptions, abuses and embezzlements all will be punished with no divisions being made between associates and non-associates. “There will never be a divisions and I think you have got convinced in it,” she said. “I want to understand whether they will accept me or not, afterwards a signature gathering will take place to understand whether I can participate in the elections or not,” Babayan said at news conference today. 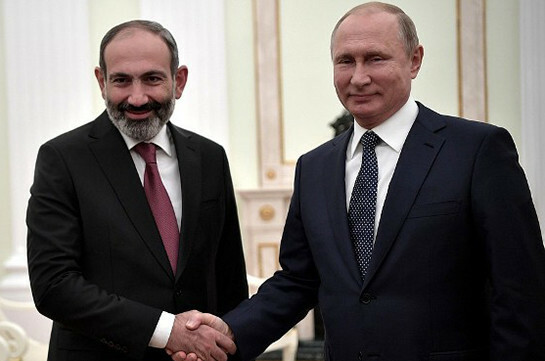 Nikol Pashinyan pointed out that Armenia is undergoing radical reforms and is steadfastly pushing ahead with democratic transformations. Only political settlement is possible, and the only way to reach it is the OSCE Minsk Group co-chairmanship.